This summer, Egypt hosted myriad activities related to the project ”SouthMed CV-Community practices around the public value of culture in the southern Mediterranean”. 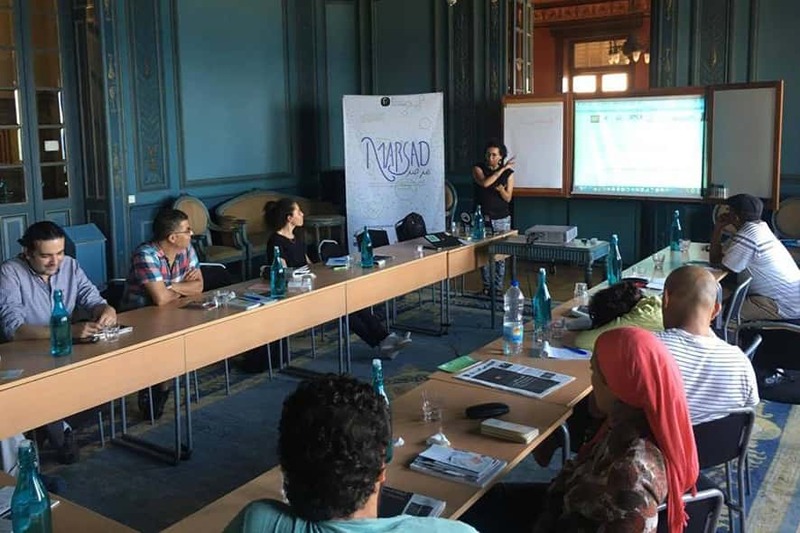 On 10 and 11 July, ”MARSAD”, one of the initiatives funded by SouthMed CV, held its third meeting in Alexandria, where two of the four implementing organisations, Racines de Morocco and El Madina Arts from Egypt, were presented. The participants, culture operators and professionals from Egypt and other countries, discussed the general state of culture in the region. 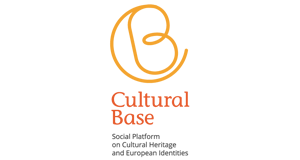 The MARSAD project aims to create a collective platform for the research, monitoring and observation of cultural policies in the southern Mediterranean. At the end of the month, SouthMed CV representatives attended the event ”Youth, YOU can make a change!” in Cairo, where opportunities offered by the European Union to young people in the region were presented. From 6 to 8 August, as part of the project funded by SouthMed CV ”Culture and Theatre against discrimination”, the Egyptian Feminist Union in association with the University of Cairo and the Egyptian Ministry of Youth, ran a three-day forum at the University of Cairo. Theatre, photography, visual arts, drawing, painting and music workshops were core components of the forum, which focused on tackling discrimination on the grounds of gender or religion. SouthMed CV is co-funded by the EU under the regional programme Med Culture.